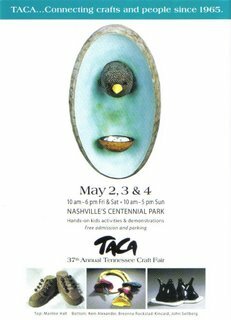 See you at Centennial Park this weekend! TACA is here! 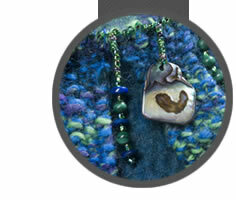 (Well, almost...) I am so excited because I am going to have a whole bunch of new things in my booth this year. New gift items, summer-weight silk scarves, and my new Planet Purse! (There aren't many of these yet, they are such a new design!) And that's not all! Come out and see what's new!! I'll be near where I was last May, in the row closest to West End Avenue.